Bay City Electric Works has been working with only premium engine manufacturers to provide the best power solutions with the highest levels of performance and reliability. We have an engineering team dedicated to Tier 4 solutions and making the conversion as painless as possible. 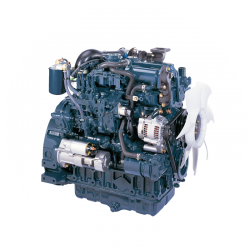 We offer a wide variety of engines, ranging from 4 to 770 horsepower. With air-cooled, liquid-cooled, gasoline, diesel, LP, and natural gas, Bay City Electric Works is your only stop for complete engine sales and service. 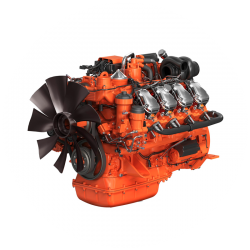 We are the authorized distributor of KOHLER®, Kubota® and Scania® engines, which offer our customers a fully rounded product that can cover any application needs. View / download our line card pdf. 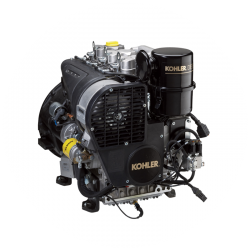 KOHLER engines and OEM replacement parts are perfect for home or commercial use. Kubota engines are eco-friendly and provide clean, powerful, and reliable performance. Scania builds heavy-duty, industrial engines that excel in tough conditions. Questions about engines? Call us, we’d love to help!